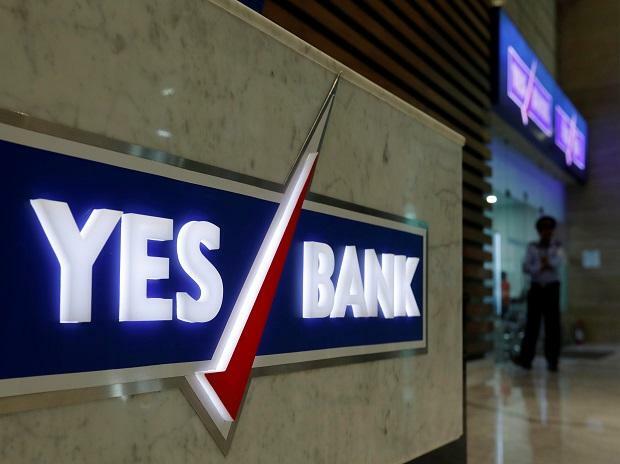 Private lender YES Bank reported a 7 per cent drop in net profit for the quarter ended December 2018. The bank also saw a spike in the non-performing assets (NPAs) mainly on account of its exposure to the Infrastructure Leasing & Financial Services (IL&FS) group. Its net profit stood at Rs 1001.8 crore, against Rs 1076.9 crore a year ago. The bank has an exposure of Rs 2,530 crore to the IL&FS group, of which Rs 1,913 crore loan to its road and energy arms has been classified as an NPA. The bank made a provision of Rs 478.3 crore for these exposures. The bank also has a standard exposure of Rs 617 crore to its maritime and other arms, for which the bank has provided a provision of Rs 99 crore. The bank’s Senior Group President Rajat Monga said YES Bank is expecting a resolution of these accounts within three to six months since there is “sufficient and viable interest” for them. The bank’s gross NPA ratio rose to 2.1 per cent from 1.72 per cent in year-ago quarter and 1.6 per cent in the September quarter. It saw a total slippages of Rs 2,297 crore during the quarter of which Rs 1,913 crore was from the IL&FS exposure. Net interest income (NII) rose 41.2 per cent to Rs 2666 crore in December 2018 from Rs 1,888 crore in the year-ago quarter. Other income was down 37.4 per cent to Rs 891 crore for quarter ended December. Provisions and contingencies rose 30.6 per cent to Rs 550.2 crore in the quarter, from Rs 421.3 crore a year ago. However, it was a 41.5 per cent drop from provision of Rs 940 crore in previous September quarter. The bank’s stock closed at Rs 213.85 on BSE, up by 8.39 per cent from previous close, on news of the bank’s new MD & CEO.